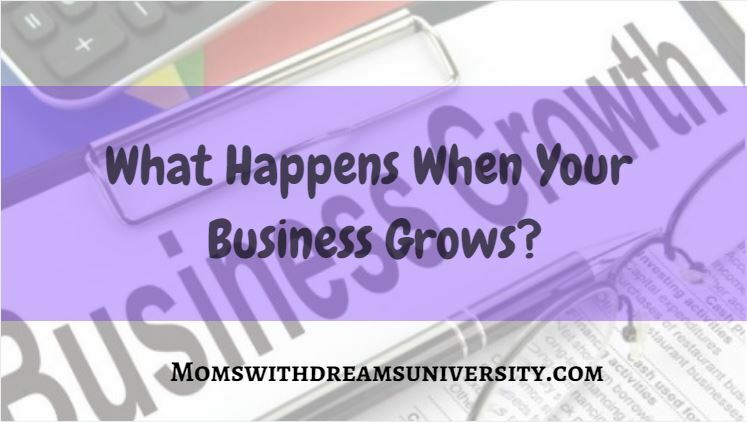 What Happens When Your Business Grows? Watching your business grow from where you started is considered a great thing. It means you’re taking a small idea and turning it into something a lot bigger and better. The only issue is that things happen when your business gets bigger. More specifically, things change and a lot of entrepreneurs aren’t prepared for those changes. 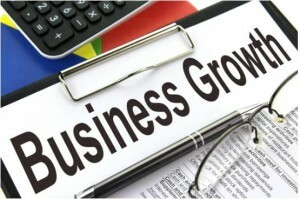 Consequently, many small businesses have grown into bigger businesses only to fail and come crashing down. Therefore, the smart thing would be to prepare for the future. To do this, you need to have a look at what happens when your business experiences a large amount of growth in a short period of time. One major thing that happens with growth is that the expectations around your business are raised. The bigger you get, the more people think of you. They expect great customer service and high-quality products. As a small company, you can get away with making small mistakes as people may expect it since you’re just getting started. But when you’re bigger, small mistakes become big mistakes and they can damage your reputation with ease. So you have to prepare for this and ensure you meet the raised expectations. In the early stages of your business, you can probably get away without having any employees. At the most, you might have a very small team. As your business grows, the workload increases and you need more people to join your team. In turn, this brings a load of additional responsibilities for you. You need to get your hands on payroll software to pay everyone. 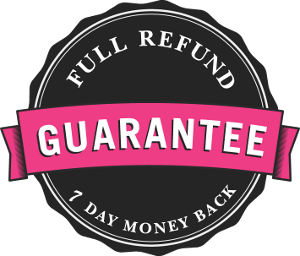 You may even need a paystub generator for record keeping. You’ll also need an HR team to manage your employees, being mindful about offering a decent benefits package, too. 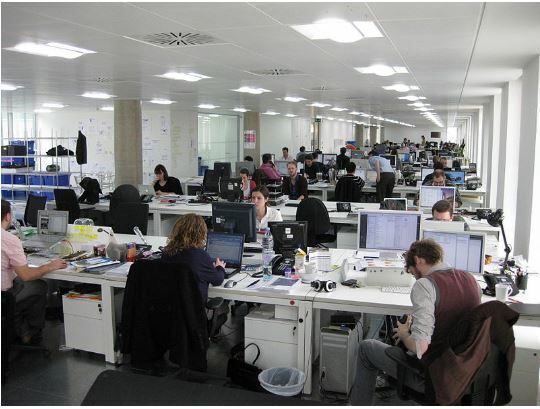 Suddenly, you go from a small company without much to worry about to a bigger one with loads of additional concerns. In conjunction with the need for more employees, you’ll also find your expenses increasing. This is partly related to all the additional wages you’ll have to pay, but it could also be the result of other things. As you grow, you might need to increase your stock – if you sell products – to keep up with the growing demand. This then means your procurement costs increase as well. Not to mention the possibility of moving into a bigger office, with higher rental costs. 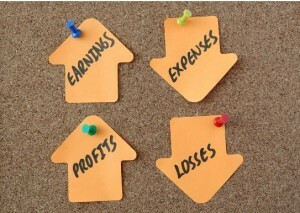 No matter how you look at it, big businesses have higher expenses than their smaller counterparts. So ensure you’re financially capable of dealing with these increased expenses. When you spend a lot of time and money creating a small business, you need to think about the future. Preparation is key if you want to avoid shortcomings. If you know what lies ahead, you can put things in place to manage when they arrive. As a result, your business won’t get hit negatively and you can continue to grow. Naturally, a lot of other things will happen when your business gets bigger. However, these three things demand most of your attention and concern.